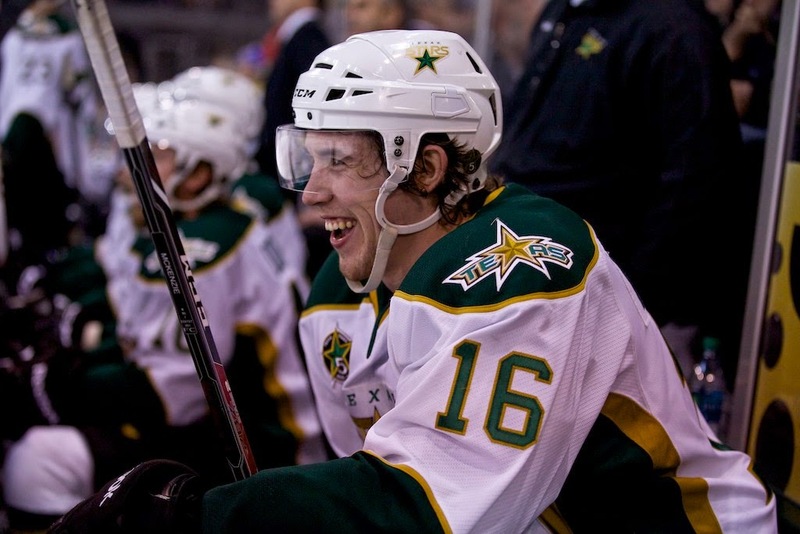 The Dallas Stars have reassigned Curtis McKenzie to the Texas Stars. The second-year forward spent less than 24 hours on the NHL roster. Texas is next in action on Friday in Oklahoma City. Dallas plays in Columbus Tuesday night. Did he even get out of Austin before being sent back? Isn't Dallas on the road, still?